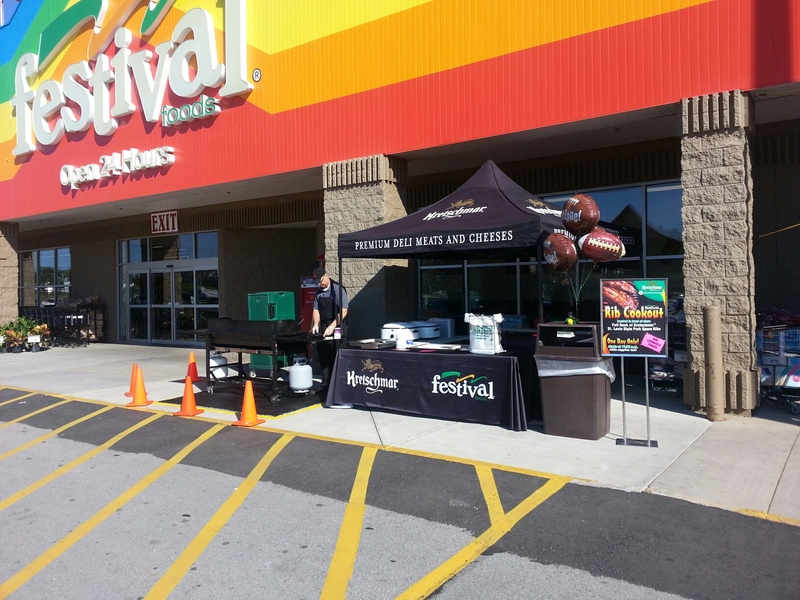 At Festival Foods, we don’t just sell groceries, we’re committed to making grocery shopping enjoyable. We also like having some fun, which is the name of the game when it comes to our annual Rib Event. For several of these events, the cookouts give us a chance to take advantage of the warm(er) weather and have our associates outside cooking up ribs on the grill. In a few cases, you can smell the grill goodness inside the store. Inside or outside, this annual offering is like a Festival Foods’ picnic featuring a full rack of Kretschmar St. Louis Style Pork Spare Ribs. We’ll host our famous Rib Cookout starting at 11 a.m. Check the dates below to see when your local Festival Foods will host these tasty events. 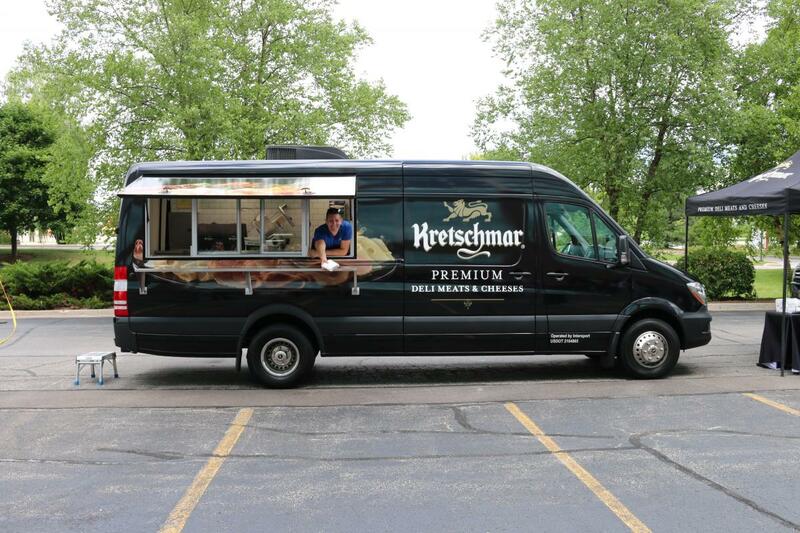 And if you live near our Janesville, Somers or Green Bay North stores, be on the lookout for the Krestchmar Mobile Tour!